The road looks different from behind the wheel of a Jaguar vehicle. A little wider, a little straighter, and paved with opportunities to create enduring memories. These incredible cars weren’t simply designed to get you from point A to point B. They were engineered to elevate all of your everyday explorations. To bring a sense of luxury and refinement to the open road. And most of all, to ignite the spark of adventure that can be found in all driving enthusiasts. 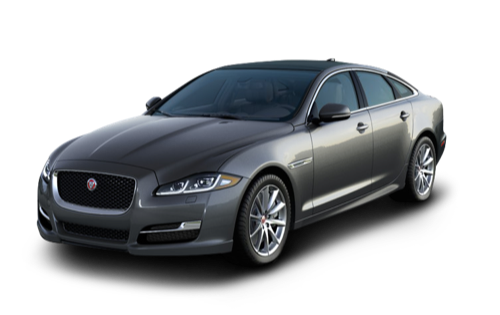 If you’re looking for luxury cars near Surrey, make Jaguar Richmond your first and only stop. Your journey begins in our inventory, where you’ll find a fantastic selection of head-turning Jaguar cars, including the refined Jaguar XE and the jaw-dropping Jaguar F-TYPE. Our expert sales team members will be with you every step of the way, and will get you into the driver’s seat of the Jaguar vehicle that’s perfect for you. Ready to experience luxury cars near Surrey that will change the way you see the streets? 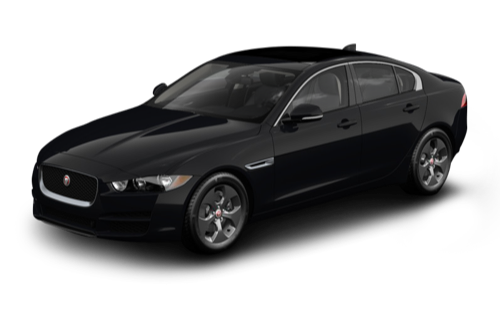 Visit Jaguar Richmond, the largest Jaguar dealer in North America. You can find us at 5680 Parkwood Crescent in Richmond, BC, or call us at 604-273-6068. We’ve been voted luxury car dealer of the year by JLR Canada for five consecutive years. Jaguar Richmond is proud to offer service for your luxury car in many languages. Visit our dealership near Surrey today! At Jaguar Richmond, we know that nothing beats the sparkle of a freshly-detailed Jaguar vehicle. Maintain the stop-and-stare good looks of your Jaguar with the exceptional detailing services offered by Jaguar Richmond. Our experienced technicians will restore that showroom shine, inside and out. Choose from one of our comprehensive packages, or take advantage of our other services, which include dent repair, paint touch-up, and wheel repair. Book your appointment today, and bring out the best in your Jaguar vehicle. When was the last time a car dealership offered a shopping experience that was completely tailored to you and your needs? At Jaguar Richmond, that’s business as usual. Thanks to our range of online tools, you can choose your favourite way to shop with us. Our stunning lineup of luxury cars near Surrey is available to you 24 hours a day. Booking a service or detailing appointment, ordering Jaguar official manufacturer parts, and even applying for credit can now be done from the comfort of your computer. Go your own way, with Jaguar Richmond. The key to extending the life of your vehicle and ensuring that it continues to perform as a Jaguar should is with regular service and maintenance. 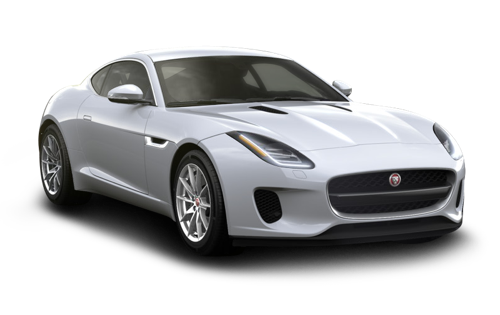 Our highly-skilled technicians are familiar with all aspects of your Jaguar vehicle, and employ the latest diagnostic techniques to ensure that any issues are quickly and correctly identified. Whether you’re in for a routine oil change or more complex repairs, you can depend on receiving world-class service when you choose to work with Jaguar Richmond. Once you’ve found the Jaguar that puts the joy back into your ride, it’s time to choose a financing option. One of the questions we hear most often is: loan or lease, which is better? The truth is, there are benefits to both. We know that there’s no “one size fits all” solution when it comes to financing a Jaguar. Our team of finance experts will work with you, and tailor a financing solution that suits your lifestyle and budget perfectly. Apply today using our convenient online form. Your Jaguar is waiting. We just bought a Jaguar F-Pace from Jaguar Land Rover in Richmond. We dealt with Mac Wu. He was excellent to deal with. He was patient, responsive, polite and very knowledgeable about the product lines and the alternatives available. 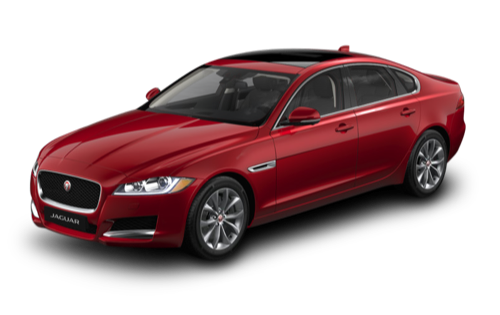 I would highly recommend both Jaguar Land Rover of Richmond and Mac Wu in particular if you are looking at buying a new or pre-owned Jag or Land Rover. MAC WU is a great salesperson! One of the best I've come across in town. Very honest and hard working. I can totally refer him to my best friend. I have had a good experience in leasing my new car in this dealership. I would like to thank Mac Wu, the sales consultant I worked with. He is very committed to deliver the best service and support you can get as a customer. I recommend Cowell if you’re interested in Jaguar/ Land rover.